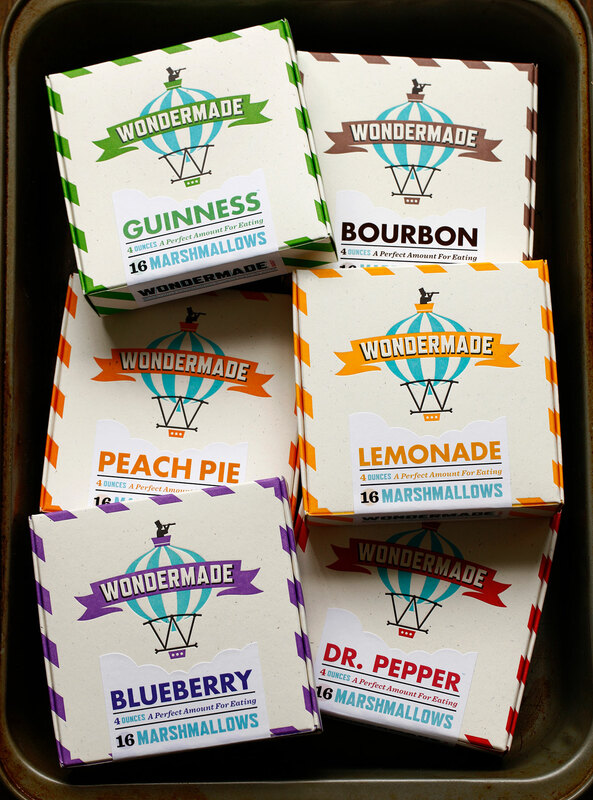 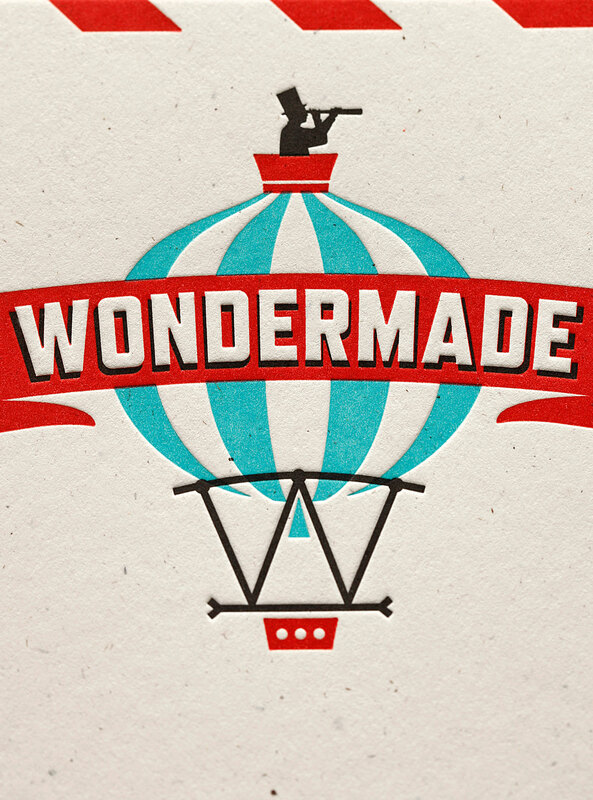 Wondermade makes homemade marshmallows of an almost endless variety. 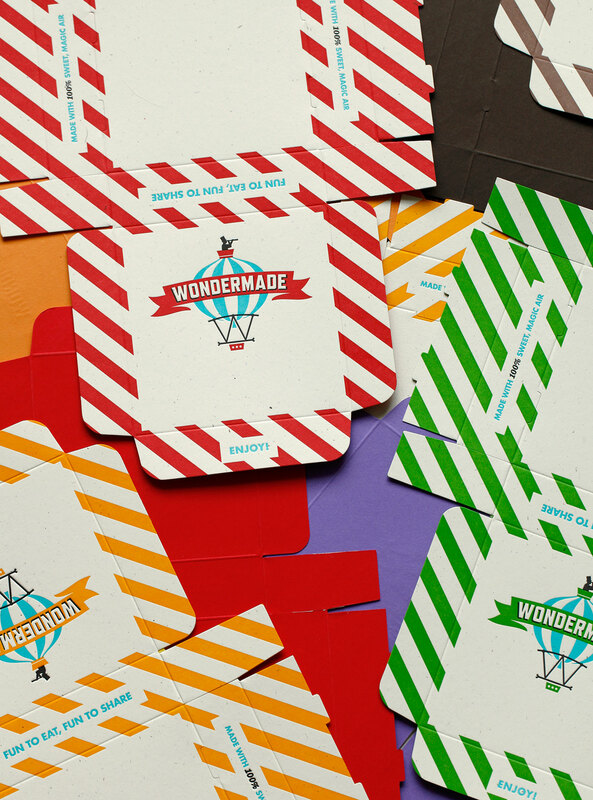 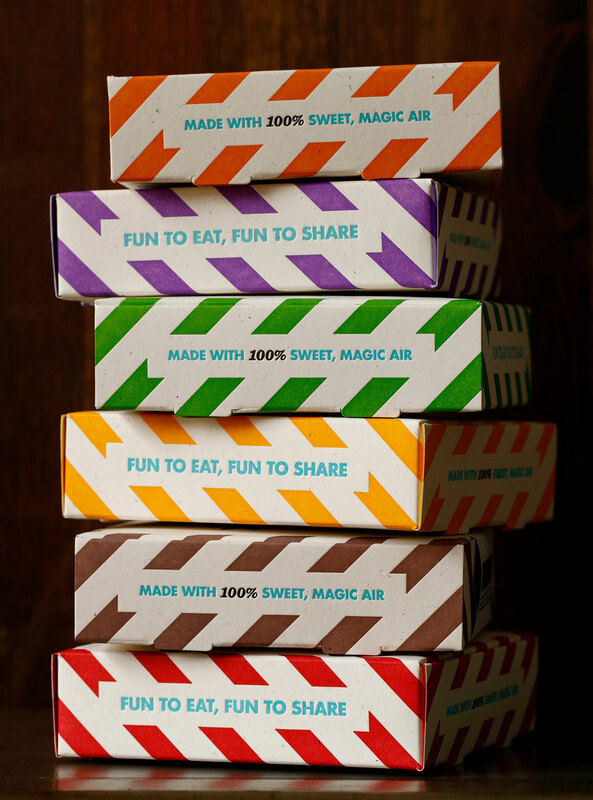 We created a brand that has the whimsy of Willy Wonka but the sophistication of a high-end confectioner. 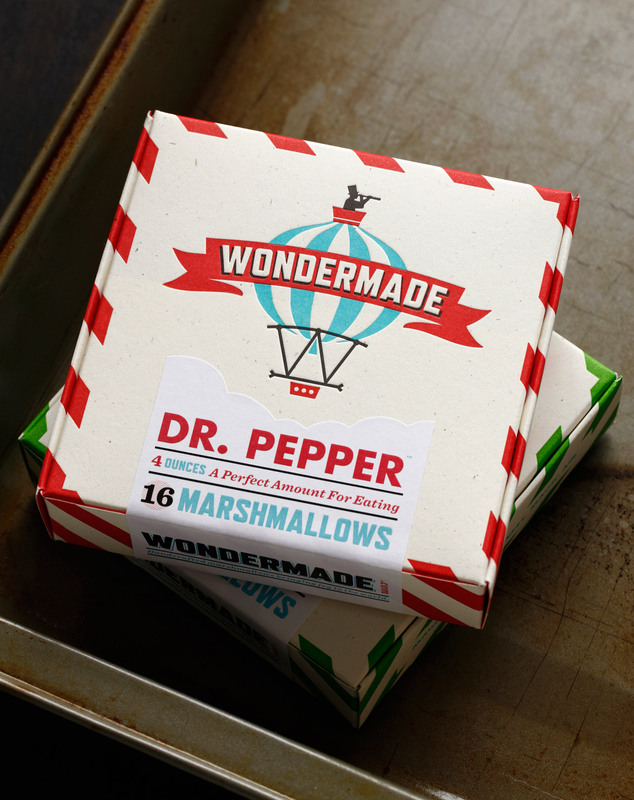 We made it our goal to position Wondermade as an honest brand with its roots in the kitchen and its heart in the clouds.